The Greek classics provide inspiration but are brought to life in ways you've never imagined. 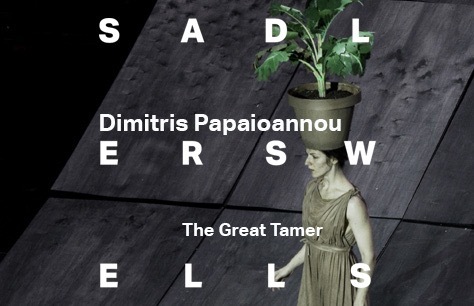 The Great Tamer tickets are now available for Dimitris Papaioannou's Sadler's Wells debut. Inspired by the words of Homer and the work of the old masters, from El Greco to Rembrandt, Papaioannou builds macabre still lifes, dreamlike images and nightmarish creations with ten performers, his magical stagecraft and the shifting floor. Papaioannou’s return to Dance Umbrella, following Primal Matter in 2016, marks his first work to be performed at Sadler’s Wells. Book The Great Tamer tickets now to avoid disappointment! 16 October - 17 October 2018.